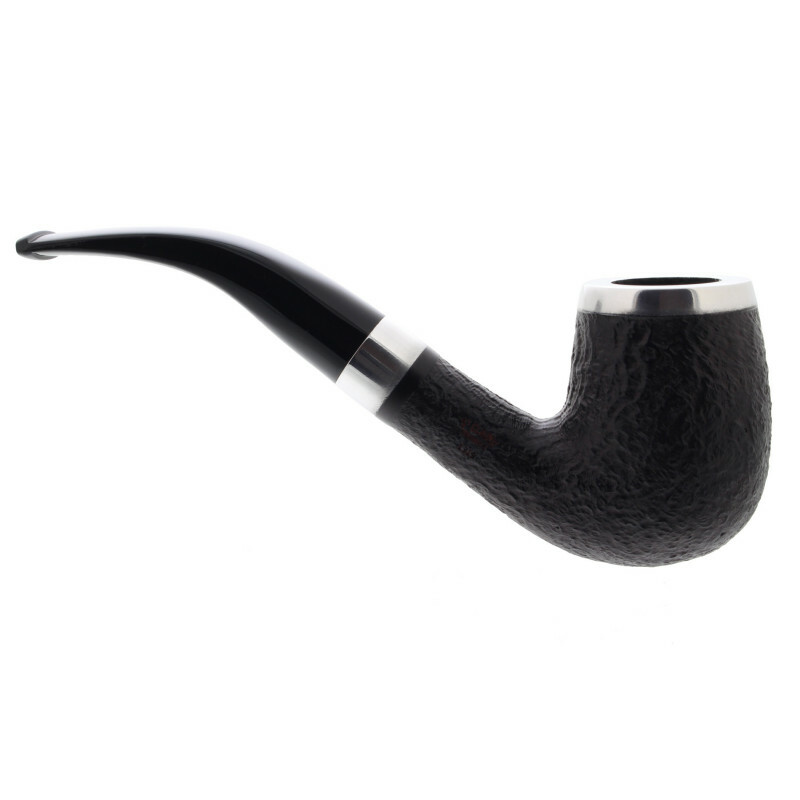 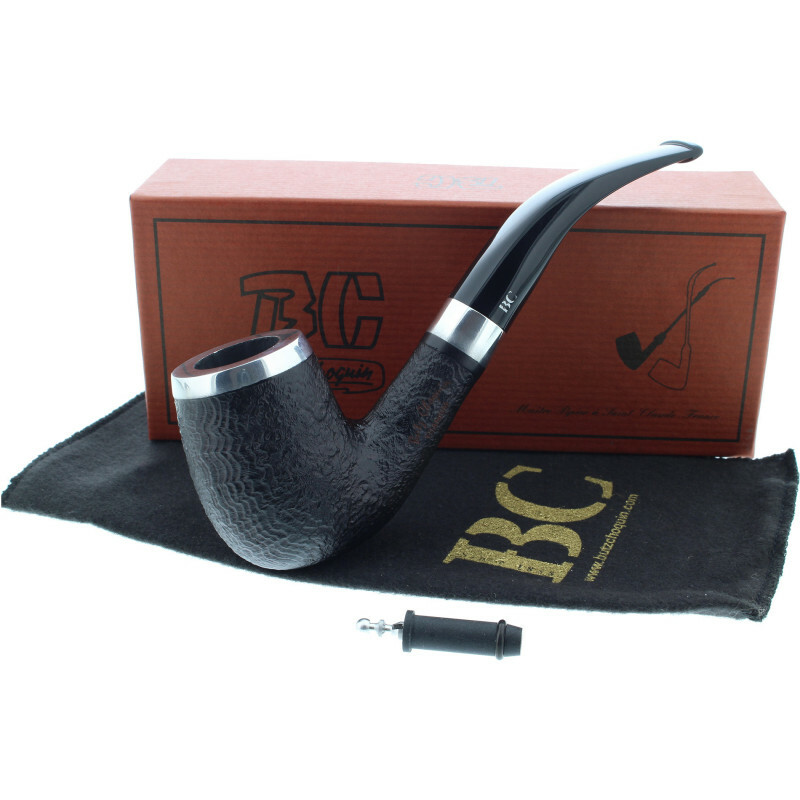 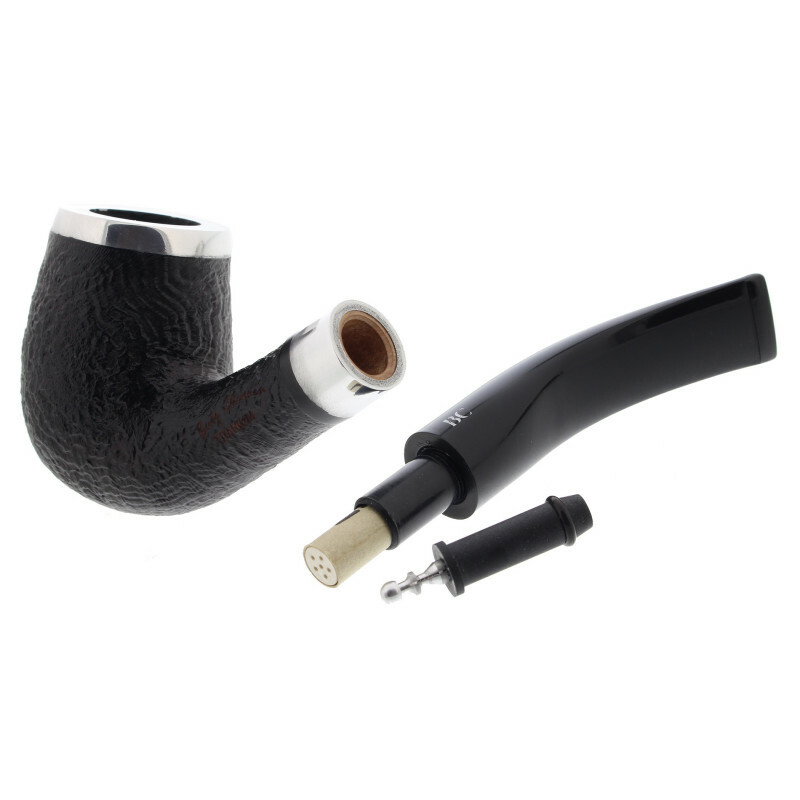 The Butz Choquin Titanium Sandblasted black pipe 1319 is a pipe with a large bowl. 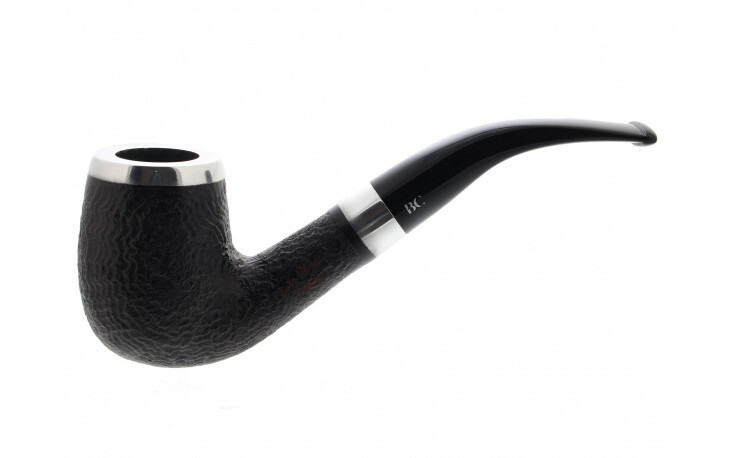 Made in Saint Claude in the Butz Choquin workshops. 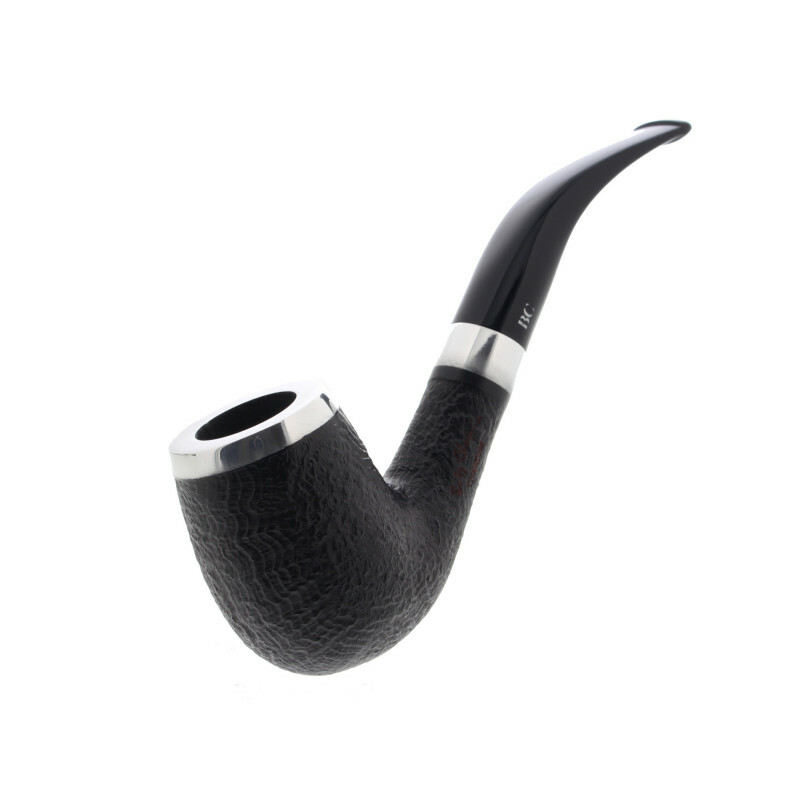 The bent shape has a nice and pleasant grip. 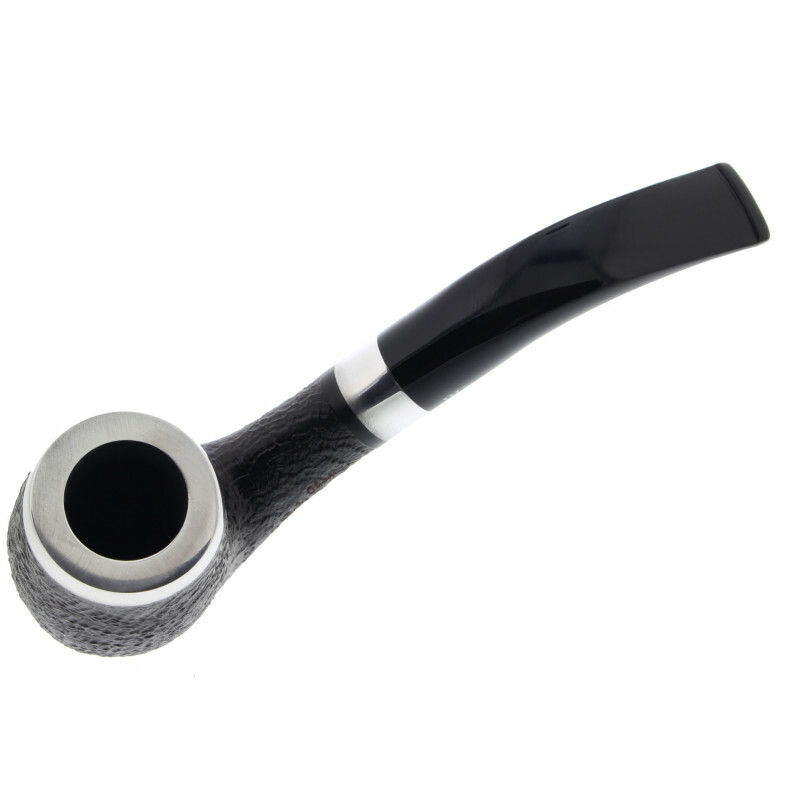 The briar wood is sandblasted with a black finish. 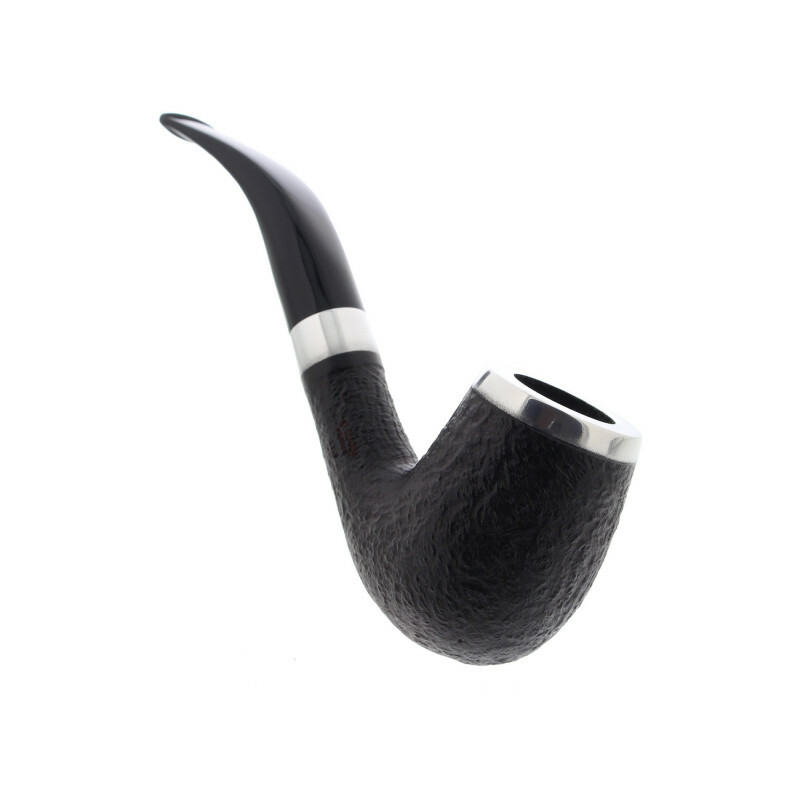 Moreover, the top of the bowl is covered by a silvered layer or metal in order to protect the area from the heat. 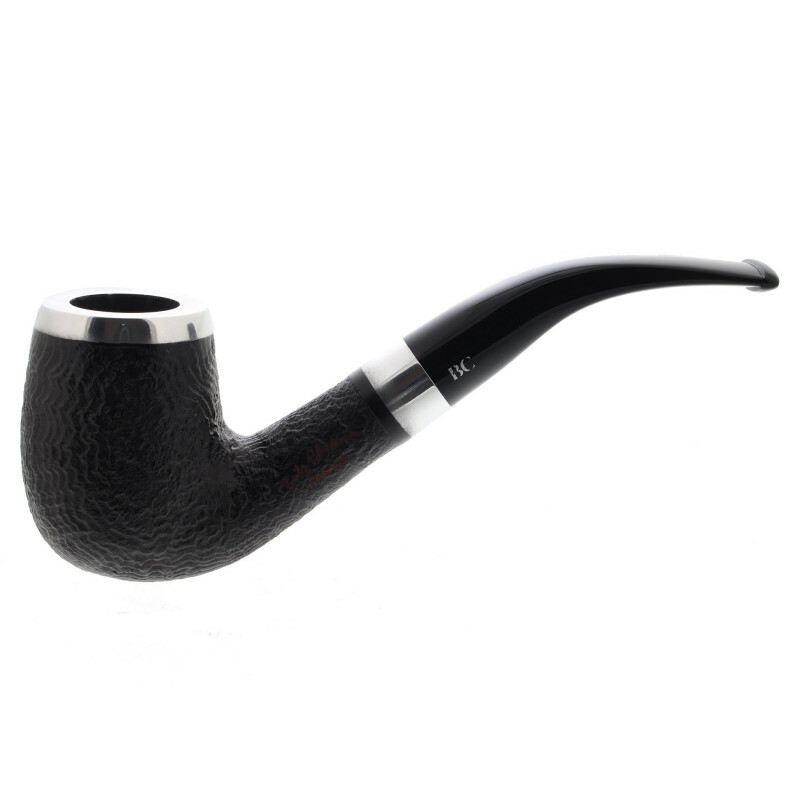 A large pipe with original finish.